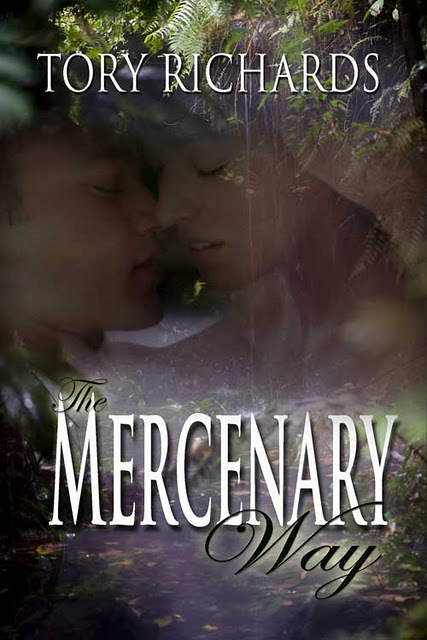 The Mercenary Way received a lovely rose over at Romancing the Book! This was an excellent romp through the jungle! Sarah enters the scene fighting mad. 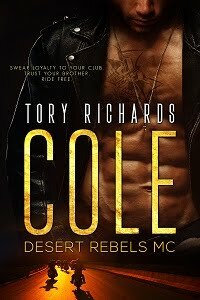 Clint is the cold mercenary sent to fetch her. I loved how they both stayed that way. Formula would have Clint turning all mother hen and protective, admiring her strength and resolve in this dangerous situation. Nope. Both stay true to their characters and fight the whole way through. Clint may be amused by her sass, but he's also truly pissed she's going to get him killed. It's refreshing! The chemistry for most of the book was excellent. The action of the book keeps it moving and I love the sparks between them. The conversation is lively and entertaining. And I must say… I absolutely adored the ending!